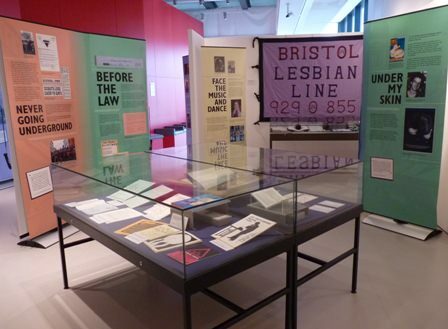 We are creating a touring version of our Revealing Stories exhibition and already have displays planned for Bristol City Hall and the main libraries in Bath, Yate and Weston-super-Mare. You can read details of our plans in this update report. Contact us if you would like to get involved in making the touring version of the exhibition. The first planning session is in Bristol on the evening of Wednesday 1st May. You are welcome to come along.